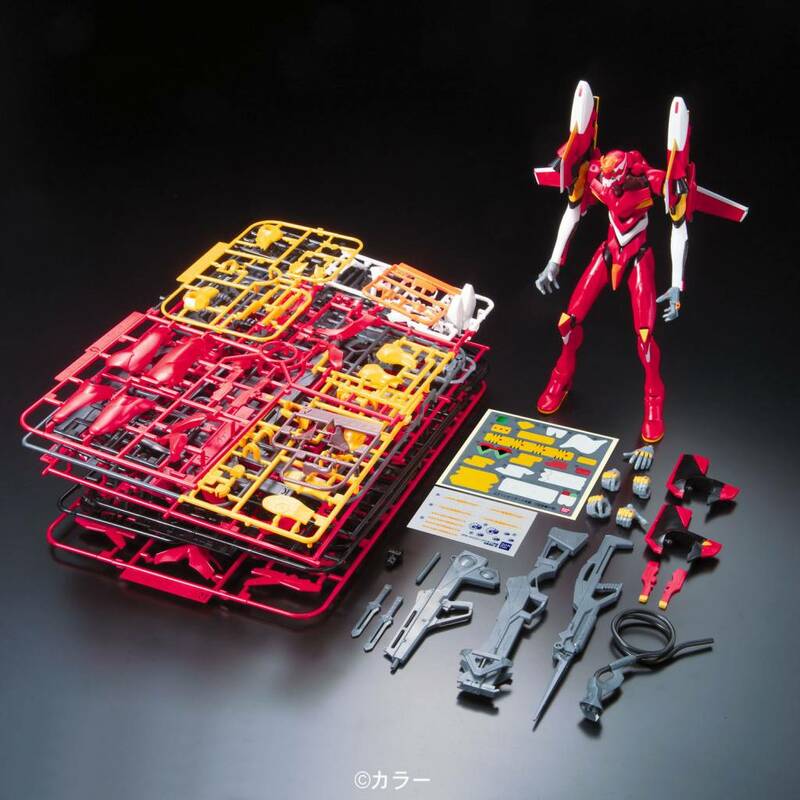 The first injection kit of EVA-02 is here! 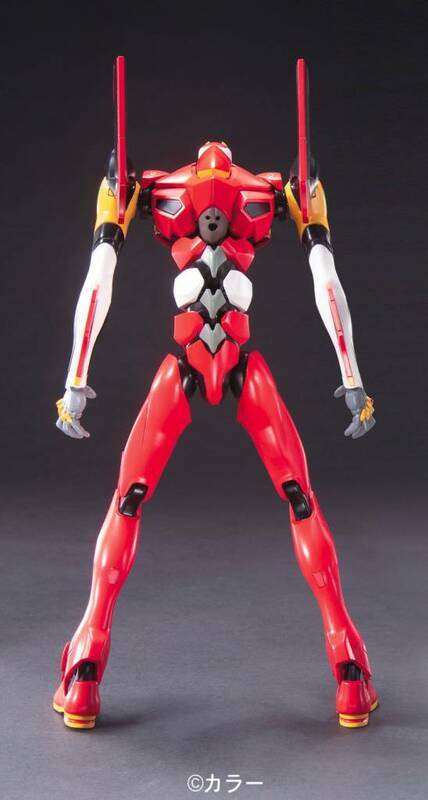 All-new parts are used for the head and arms. 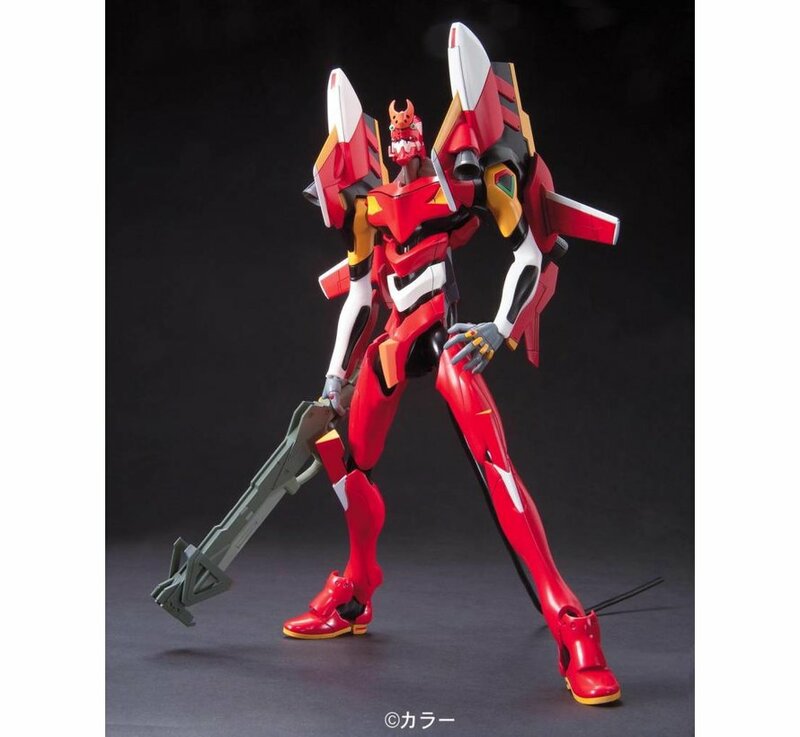 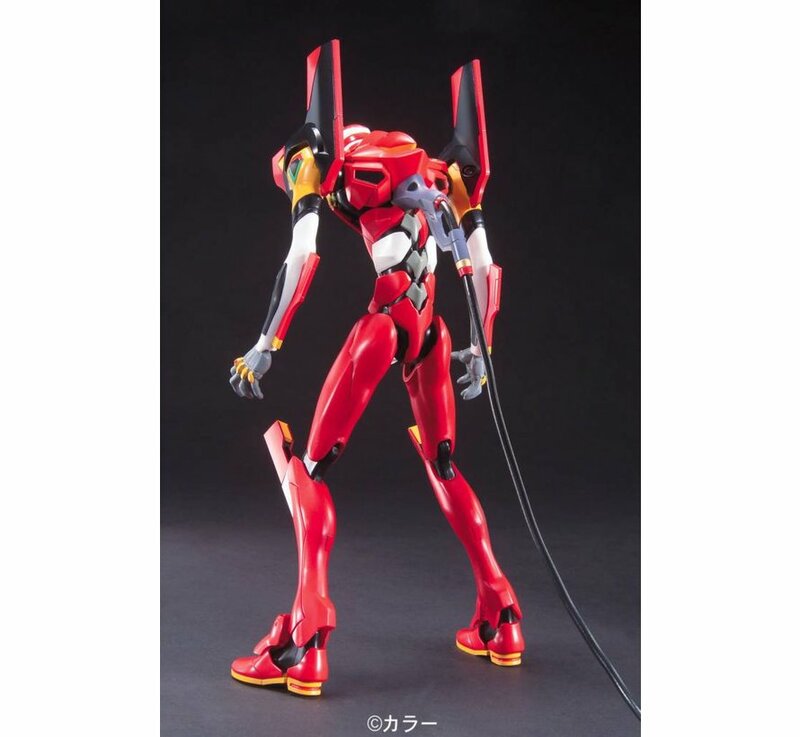 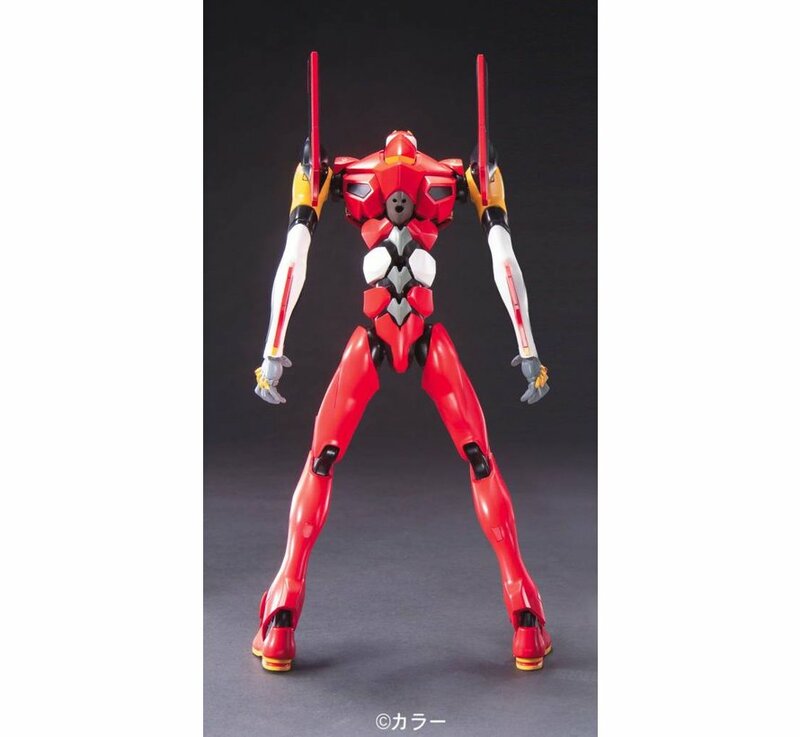 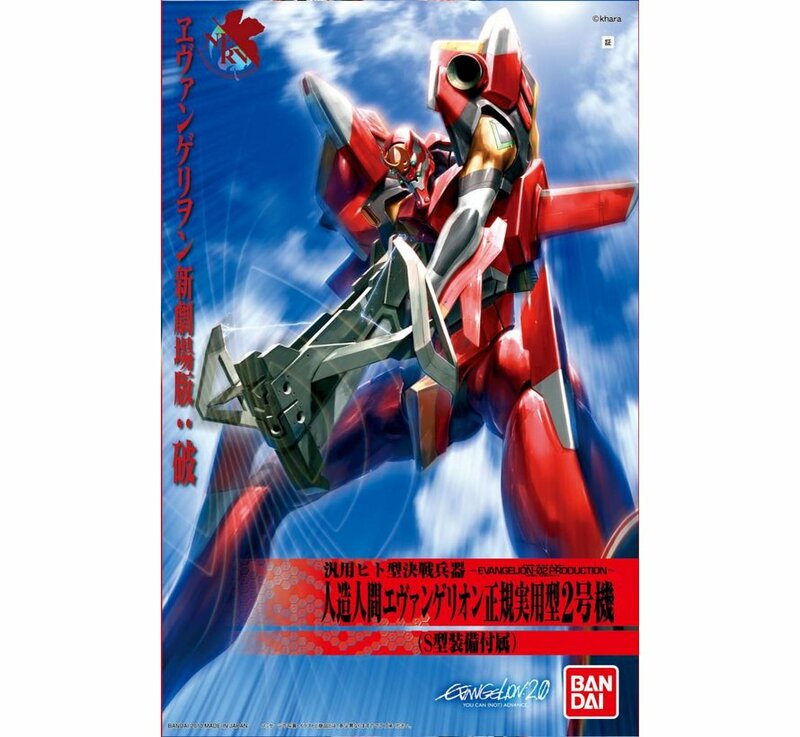 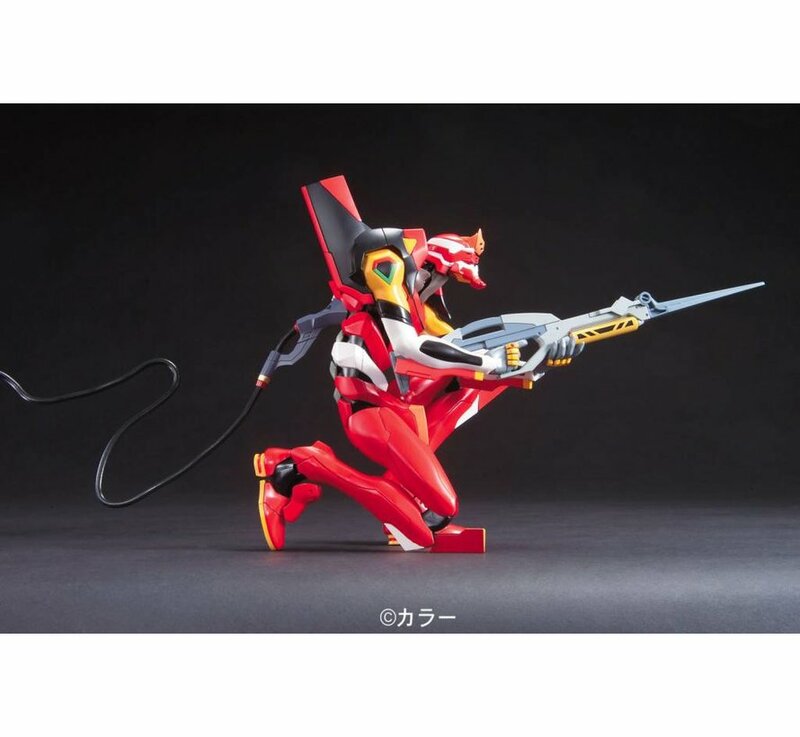 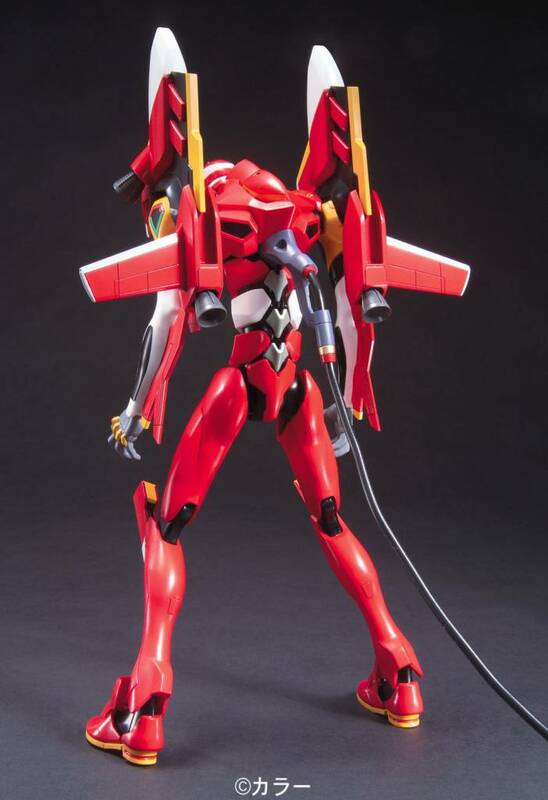 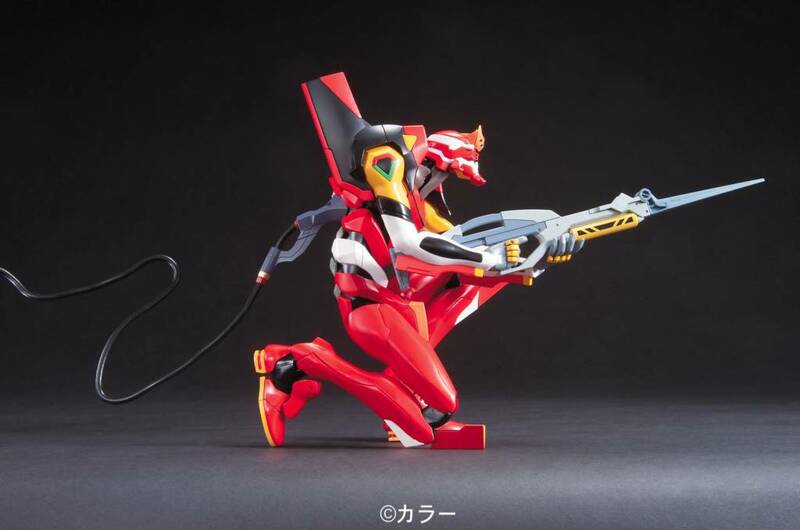 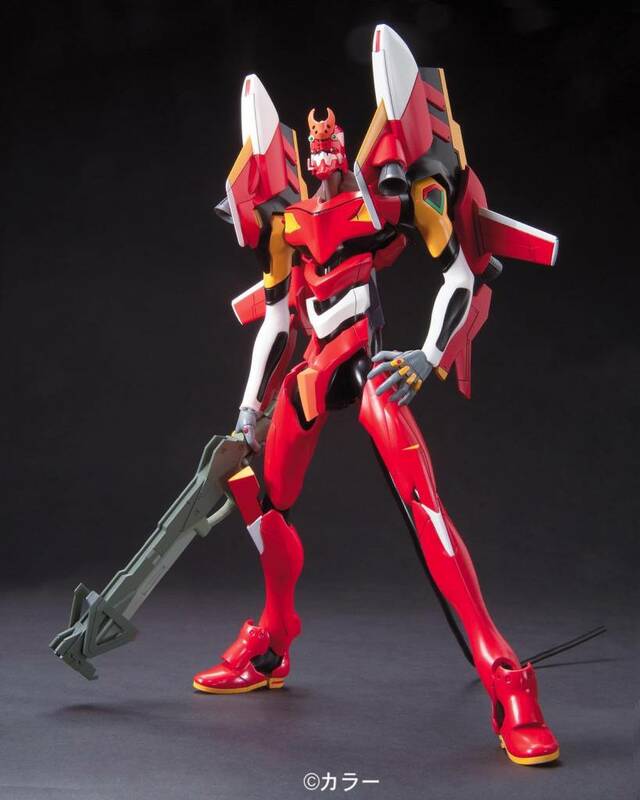 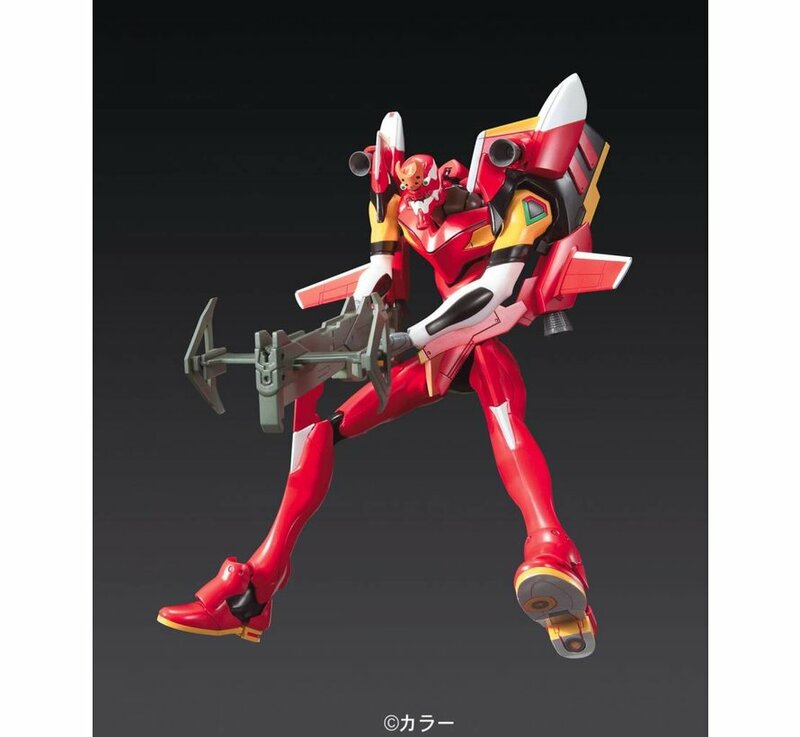 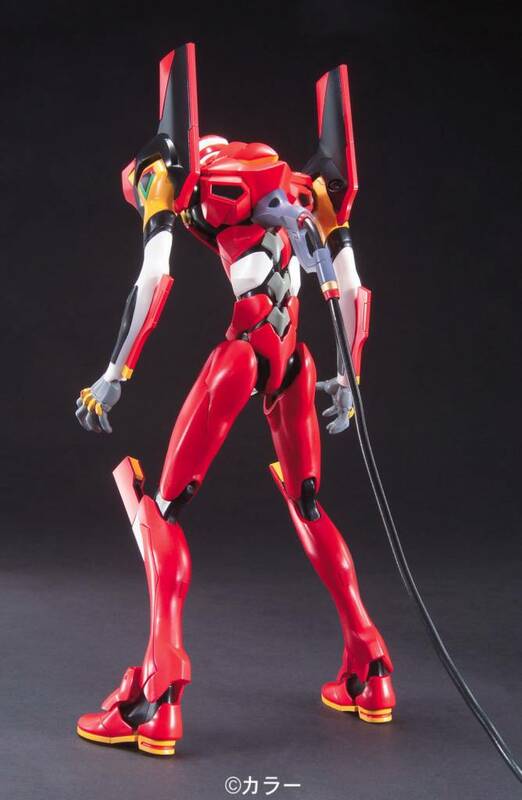 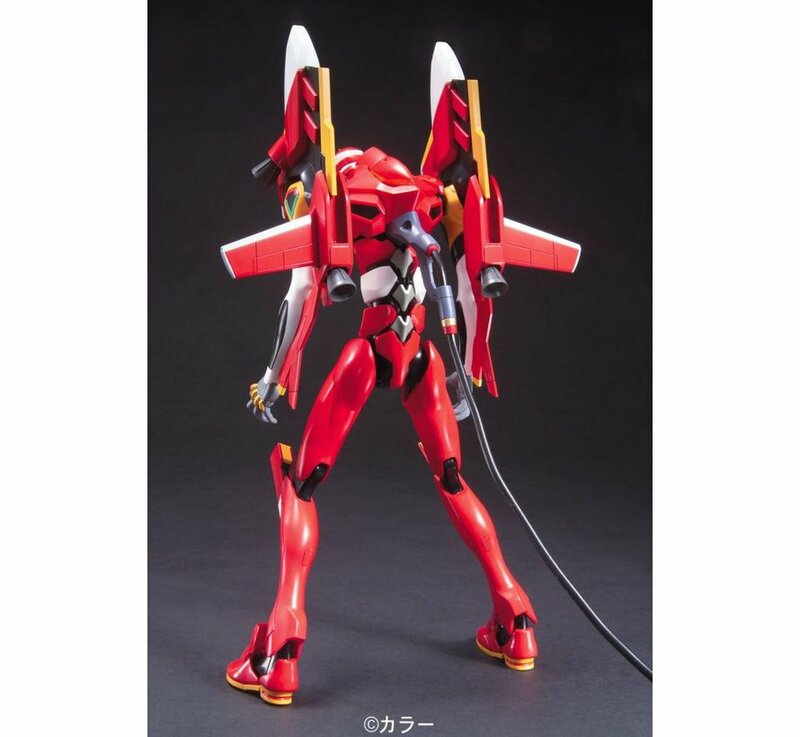 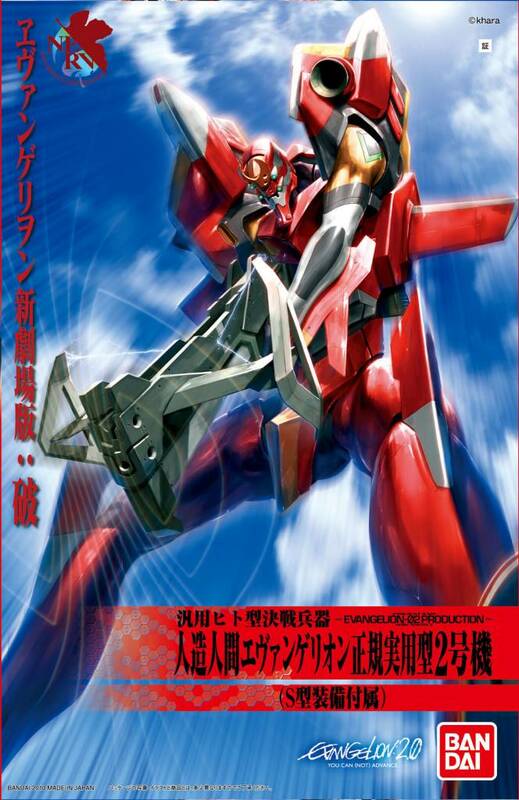 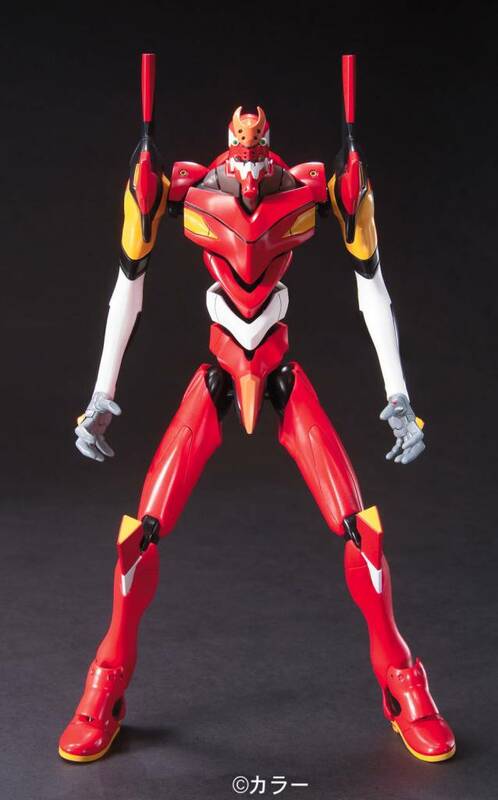 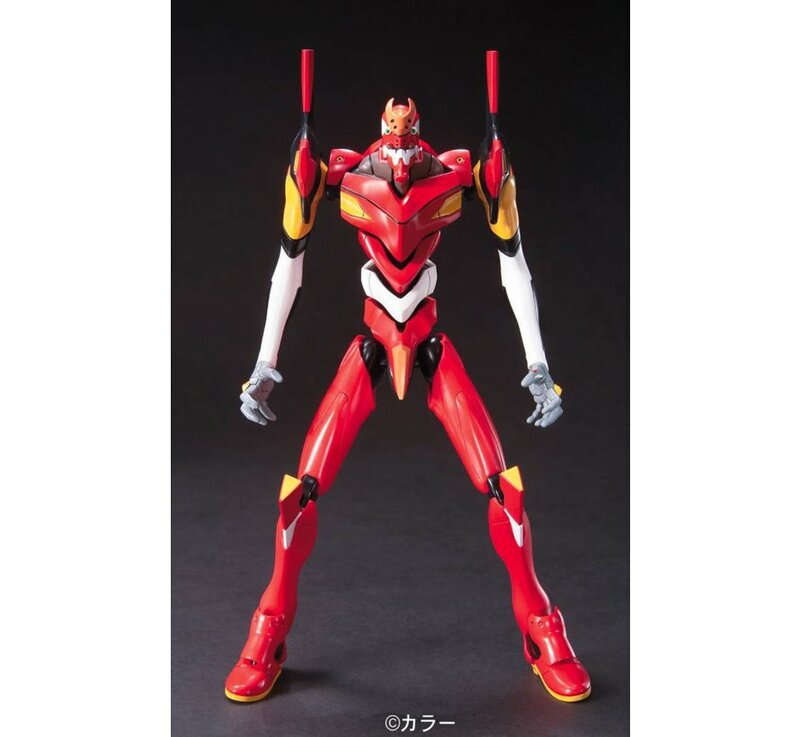 It includes flight unit and original weapons as seen in the movie and newly equipped S-type armor helps you to re-enact the Unit 02's appearance scene. 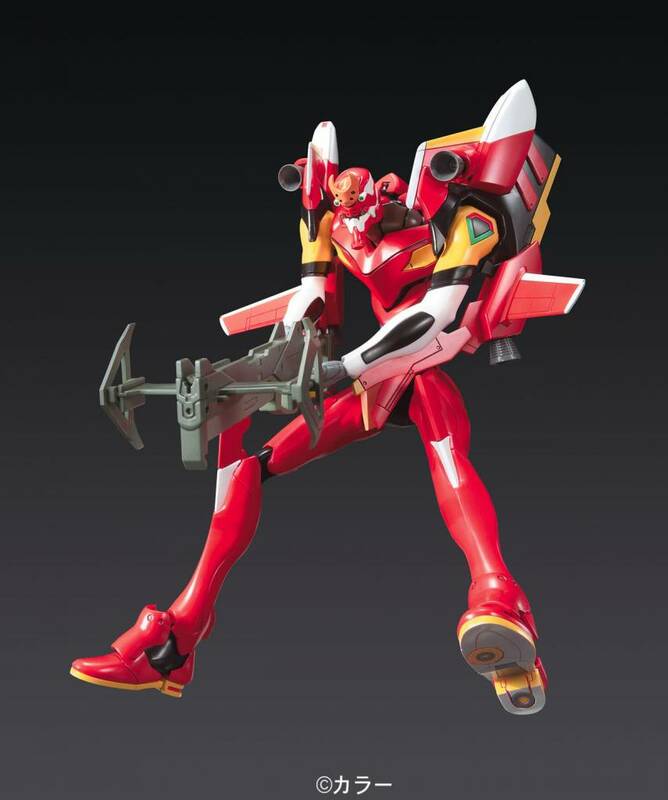 The large arm "Thunder spire" is also included as well as the bayonet which can be folded with its gimmick. 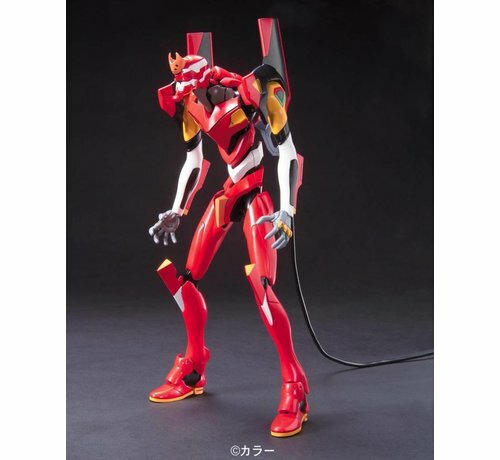 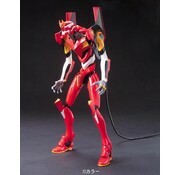 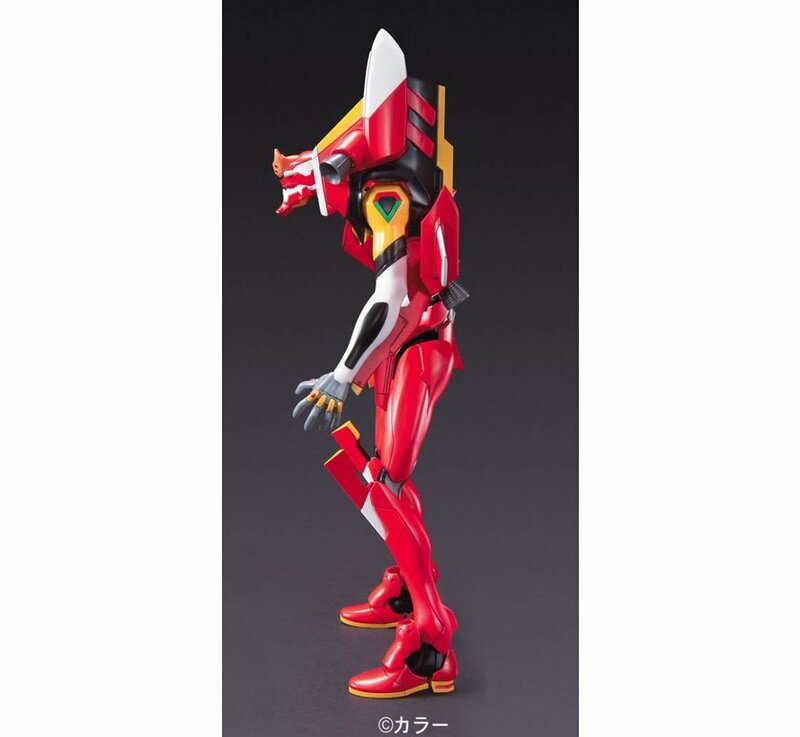 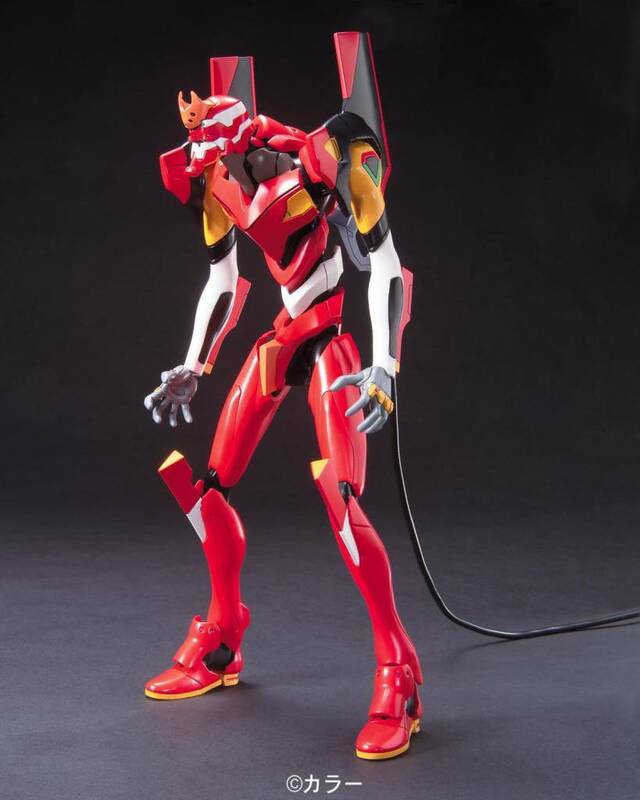 It also Includes the special progressive knives for Unit 02. 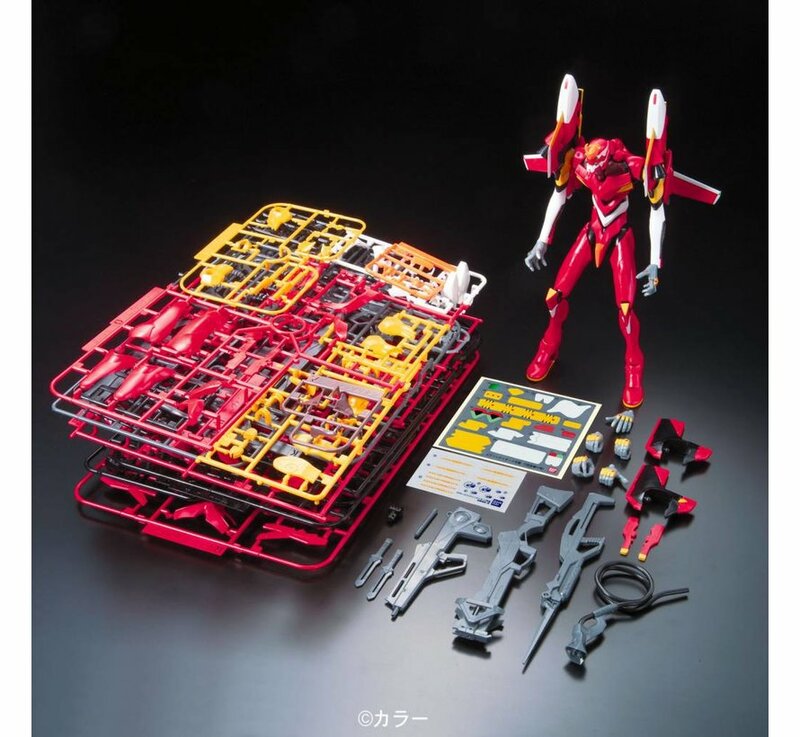 With this great kit you can re-enact the apex gimmick in generation of AT field with the electromagnetic wave rifle. 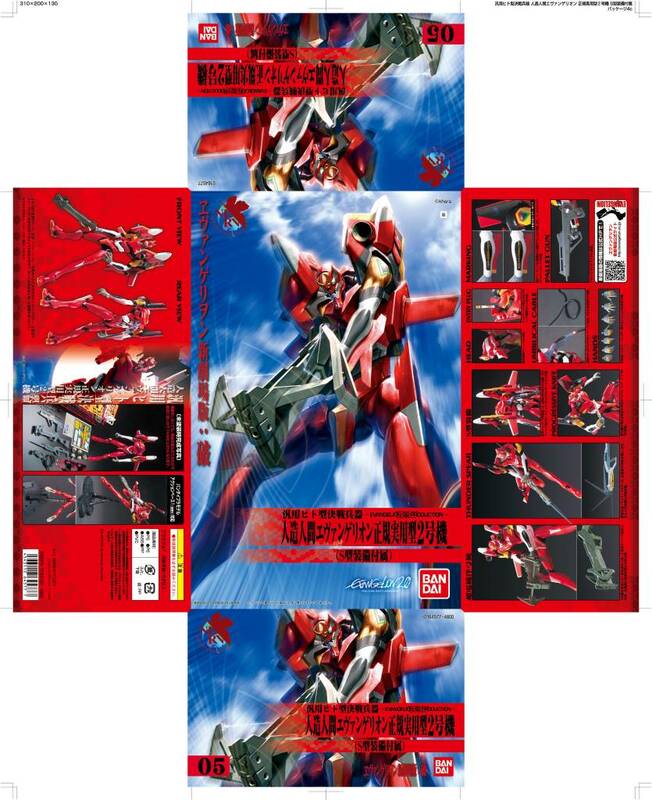 Includes the marking stickers specific to the movie. 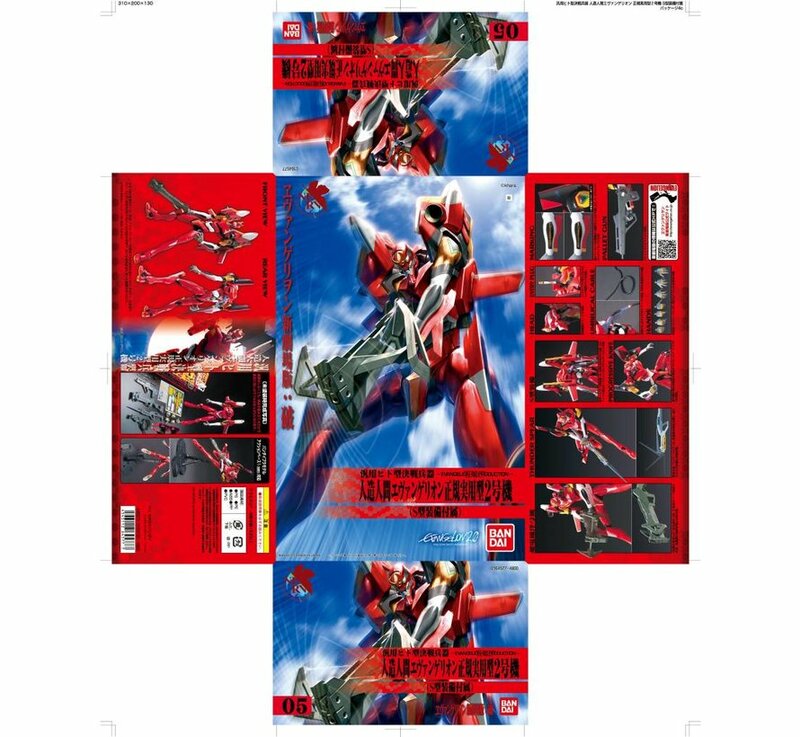 16 Runners, Foil stickers, and Dry transfer markings come together to make this snap-fit masterpiece.